Trying to decide between a few different piano studios? You will fit right in! We teach all ages. Adults, teens and children are welcome. You can start today! If you are looking for piano lessons, you are in the right place! South Loop Piano Lessons is a fun and friendly place to take lessons. We are here to help you get the most from your experience. You can learn to play the piano in just 15 minutes a day. 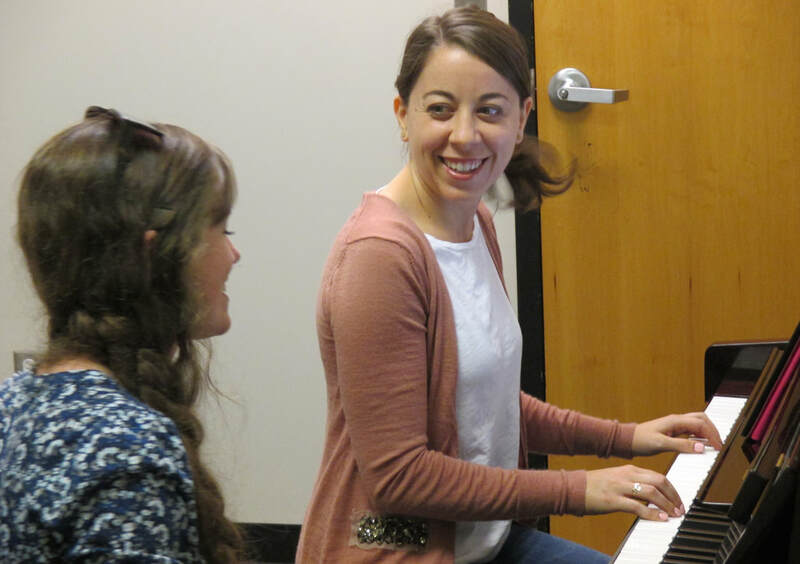 You learn from top-notch pianists who are dedicated teachers. With multiple teachers, we are sure to find the right fit for you! Plus you get to play the music YOU want to play. You are taught in a way that builds confidence and self-esteem. You can learn something that is challenging and still have fun! You have convenient morning, afternoon, evening and weekend lesson hours to choose from. We know you're busy, that's why we offer lessons before work, at lunch time, during your break, after school, or in the late evenings to fit any schedule! You have the opportunity to play at our piano recitals twice a year! 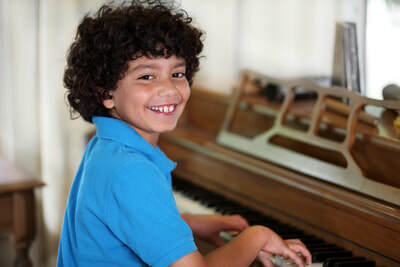 ​You can participate in piano parties, only offered at our school twice a year to get ready for those piano recitals! See Piano Parties for more info! We offer make up master classes for when you miss a lesson! Piano Lessons are given at two convenient locations! See Hours/Directions. We have Comfortable waiting rooms for families at both locations! ​Enjoy month to month lessons. Our enrollment is always open, start anytime! ​or click "I want to Play!" below. 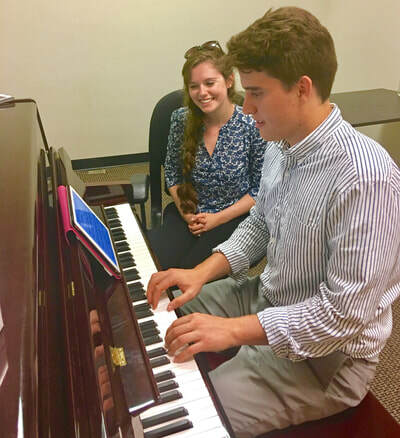 ​​South Loop Piano Lessons, located in the South Loop neighborhood of Chicago, helps adults, teens and children (Students of All Ages and Levels) learn to play the music they love! 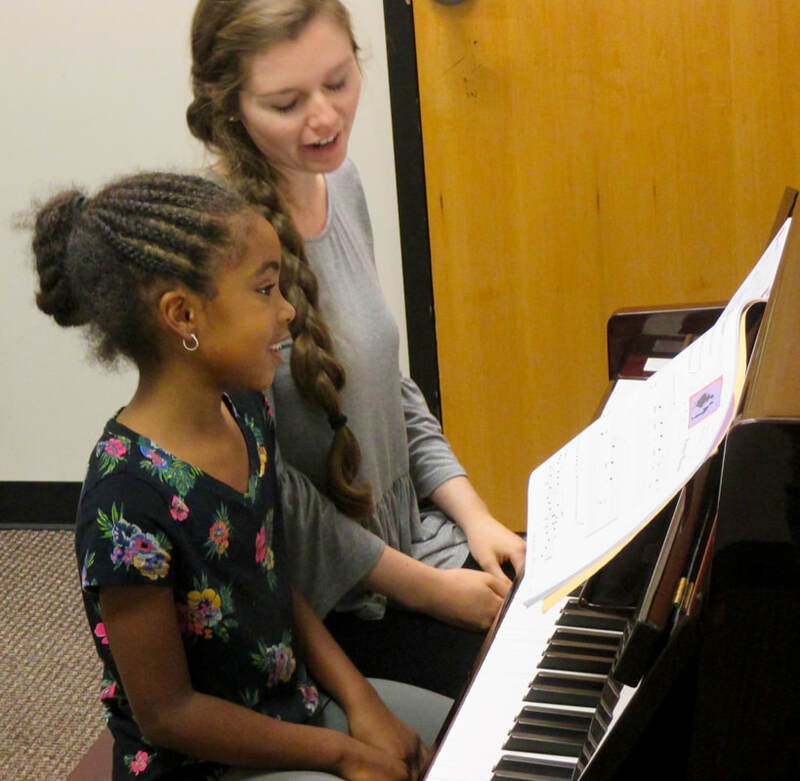 Join us at South Loop Piano Lessons, brought to you by Champaign School of Music. Now hiring Teachers! Visit our Career Page or Request info here.